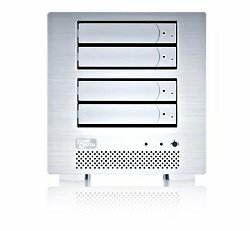 Enjoy our all SSD 2U unit. 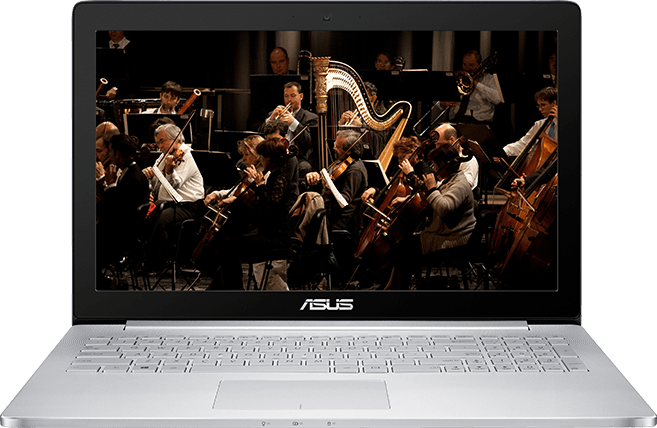 An extremely light, thin, and powerful laptop. Travel light without compromise! 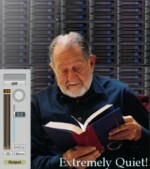 Our QuietByDesign™ rackmount systems test: "Is it on?" Many more categories forthcoming - keep an eye on our blog & social media for details! If you see something you need that's not current, just let us know and we'll get back to you with a quote, and fix it - Thanks. • The all-new eRacks/MEDIA servers category - with Plex, Kodi, Plugins, MythTV, etc - Contact us today to ask for more info. 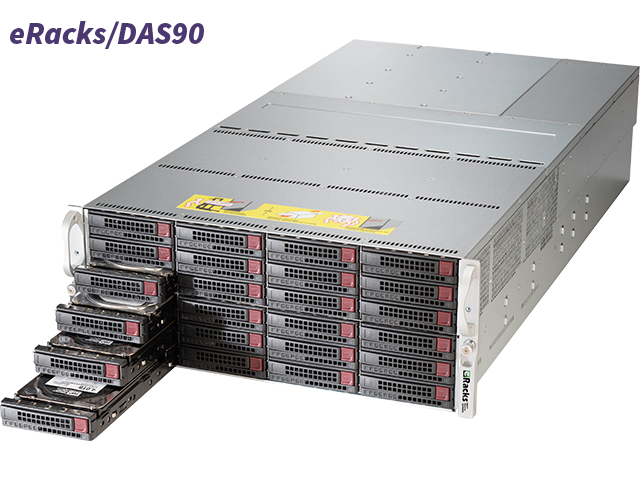 • A new eRacks/DAS category for Direct-attached storage, and add-on rackmounts drive chasses for existing servers - with up to 90 3.5" drives! • A new eRacks/BEHEMOTH 8-way screamer series for those who just can't get enough power! And more all-flash and NVMe-based systems such as the eRacks/FLASH20 - In addition, more new desktops, workstations, and Surveillance-targeted systems, are coming in Q1, 2019! Join our mailing list today to keep up on the latest, or follow our feeds on our blog, or on Twitter, Facebook, G+, Instagram, Pinterest, and LinkedIn! eRacks' specialty is in preconfigured custom Linux rackmount servers, FreeBSD, OpenBSD, and NetBSD rackmount servers. eRacks' wide choice of operating systems also include Ubuntu, Debian, openSUSE, Fedora Linux and other rackmount server configurations. eRacks also provides onsite installation, open source migration services, including network consulting and software development services. 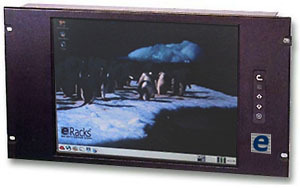 eRacks also has extensive experience building quiet rackmount and desktop computers, as well as customizing Linux and other Open Source OSes. 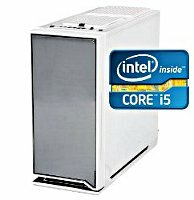 Please call or email us to discuss your computational needs. eRacks offers more flexibility in rackmount server configuration at a better price! 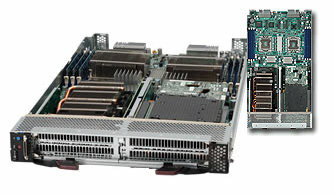 eRacks Open Source Systems provides high-performance competitively-priced open source Rackmount Servers, Desktop Computers, as well as a wide array of services including Open Source enterprise migration, security, and network architecture design. eRacks saves you both time and money by combining quality open source enterprise-level software and easily-upgradeable industry-standard components in its rackmount servers. Linux Mint 19.1 Tessa now available - Cinnamon (default), Mate, KDE, Xfce, LMDE editions available on request! Desktop and Server versions now available on all eRacks systems! Mageia Mageia 5.1 is now available! OpenMandriva LX3 is now supported! TrueOS We now offer support for the latest TrueOS! Ubuntu 17.04 Zesty Zapus! We now support the new Ubuntu operating system! Linux Mint 18.1 Serena now available - Cinnamon (default), Mate, KDE, Xfce, LMDE editions available on request! Fedora 25 is now available on all eRacks systems! Ubuntu 16.10 Yakkety Yak is now available on all eRacks systems! Linux Mint 18 Sarah LTS now available - Cinnamon (default), Mate, KDE, Xfce, LMDE editions available on request! Fedora 24 is now available on all eRacks systems! Debian 8.x is now available on all eRacks systems! Centos 7 is now available on all eRacks systems! 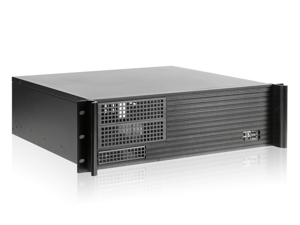 Failover fully-redundant firewall system in one 1U chassis. eRacks matches donations to EFF!